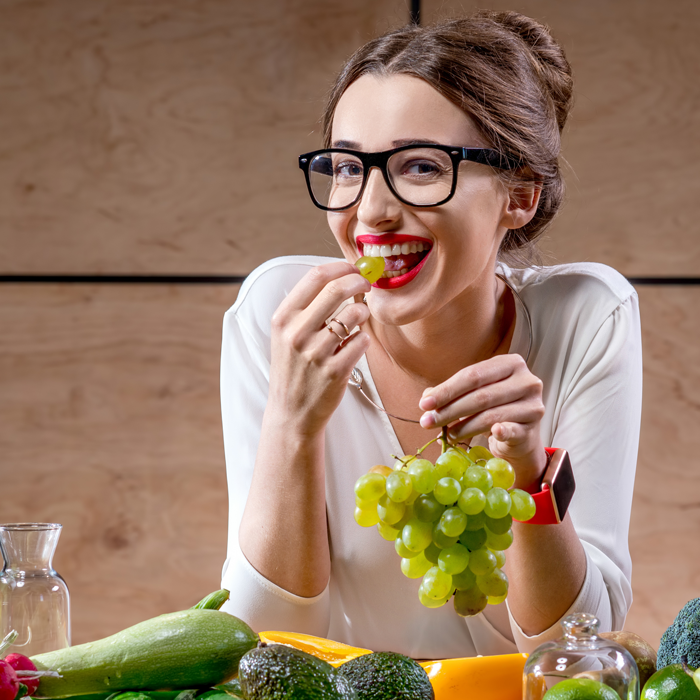 The Women’s Health & Wellness Summit is coming to Loudoun County, Virginia on April 26, 2019. The Summit is a one-day event bringing women together and providing them with tools and resources to help achieve better health through better living. The Summit is a day dedicated to you. To nourish your mind, body and soul and to share awareness and exchange knowledge on Natural and Holistic Living, Physical and Mental Wellbeing, Lifestyle and Fitness, and Spiritual Health. We are bringing together a dedicated community of women that are transforming and inspiring ethical and innovative health practices. Our vision is to help women make better choices, every day. Some say that “Necessity is the Mother of Invention,” and Susan McCormick’s story is certainly an example. After a successful career in business, Susan was a new mother in 2002 and given the devastating news that her husband was killed in a car accident. Dealing with profound grief, she learned how vital therapy was to her healing – so much so, it inspired a career change into counseling. Years later, her son was diagnosed with ADHD and sensory processing disorder. As she learned to care for him, she realized that his many care -givers were often providing conflicting advice, which interfered with his overall development. To help her son thrive, she learned the importance of integrating the mind and body, and her son started to show tremendous progress. 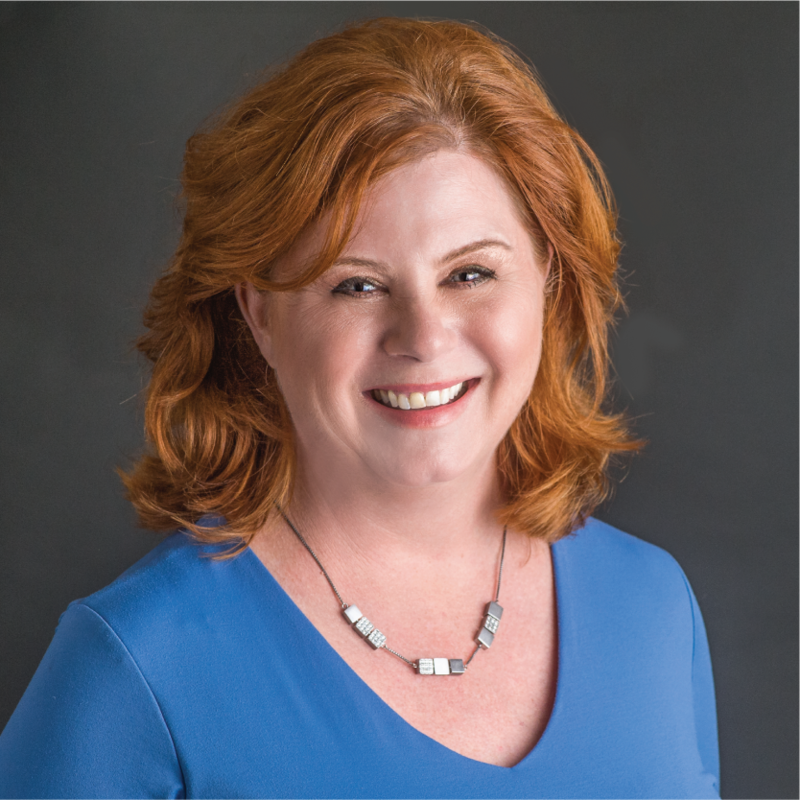 This sparked Susan’s dream to create The Wellness Connection – a “one-stop-shop” that would bring clients together with their providers in a collaborative partnership to optimize overall health and well-being. Susan is now a Licensed Marriage and Family Therapist. She works with teenagers, adults, couples, and families and takes a collaborative approach to treating her clients. She is married to her husband John, and they have a 16 year old son named Finn where they enjoy living in South Riding, VA with their beagle dogs Murphy & Molly. Susan is passionate about mental health and is active in helping decrease the stigma associated with mental health to ensure clients can receive accessible, affordable, and sustainable services. In addition to owning The Wellness Connection, she is also the founder of the Cormac Finn McCarty Foundation, which offers free services to families who cannot afford mental health services. She also sits on the Board of Directors for Loudoun Youth, Inc. The Wellness Connection has been honored as Small Business of Year, Service Business of The Year, Entrepreneur of the Year, and Community Service Business of Year by the Loudoun County Chamber of Commerce. 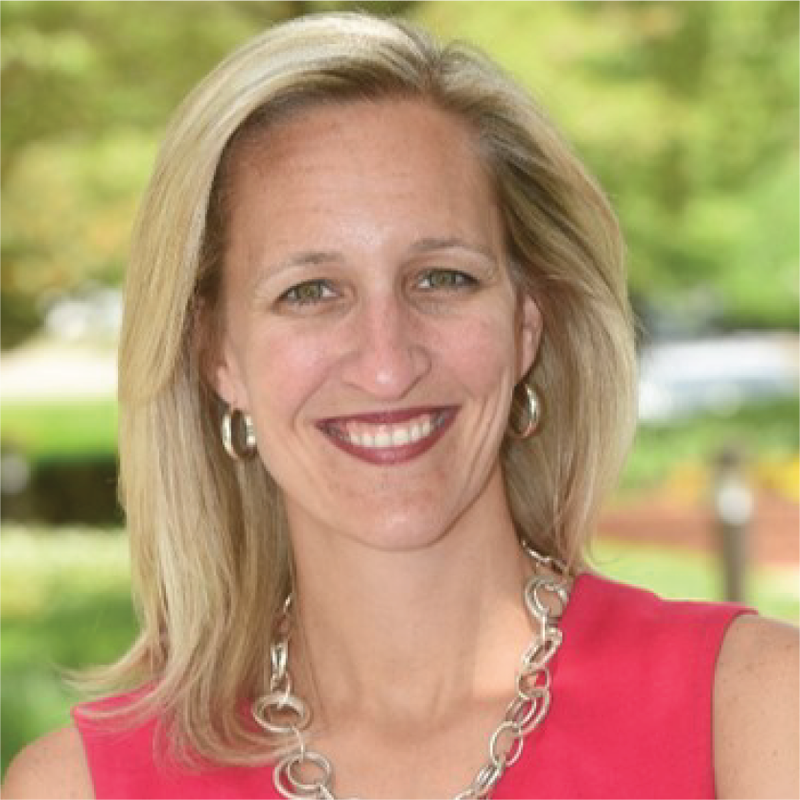 Susan has been recognized by Posh Seven Magazine as “Best of Suburbia” for several years in a row, and she was the winner of the “Stellar Woman of the Year” at the Virginia Women’s Business Conference. Enterprising Women Magazine and the Loudoun Times Mirror have both identified Susan as a CEO to watch because of her approach to dealing with the difficult issue of mental health, and her biggest honor to date was addressing the John Champe High School graduating class of 2017 as their keynote speaker. Susan McCormick’s business acumen, personal tragedy, perseverance and creativity have all contributed to an effectively designed wellness center that will serve as a model for healing centers of the future. 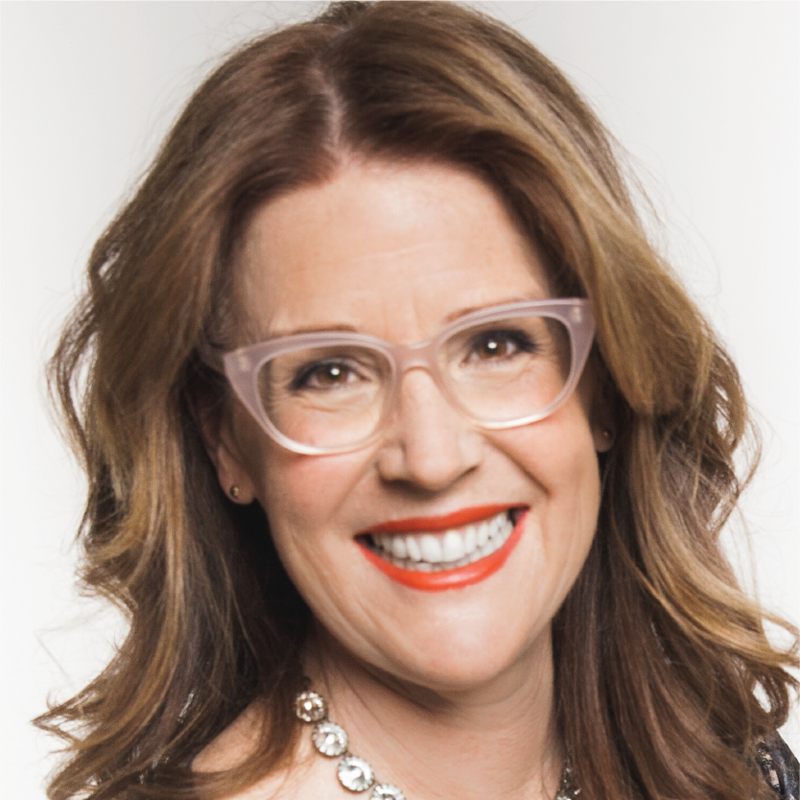 Jenny Dumnich, International Wellness Consultant, is the co-founder of Craig and Jenny D with her husband where together they guide highly accomplished individuals and companies from around the globe to amplify their results by redefining success from a wholistic perspective. She will guide you to discover how you are showing up in your life for yourself, your business and your family. Her goal is to inspire and guide you to elevate your capacity to find the quality of life you have been seeking. They have learned first-hand, after 33 years combined experience as financial executives and a journey through life-threatening illness, that your true wealth potential lies in the health of your entire success matrix, including body, mind, business, relationships and finances. Through their Total Immersion Retreats, Masterclasses, keynotes, personalized coaching programs, and wellness consulting they have proven results in taking lives to a new level of accomplishment, financial success, wellness and personal fulfillment! Their footprint expands globally across four continents and 12 countries. 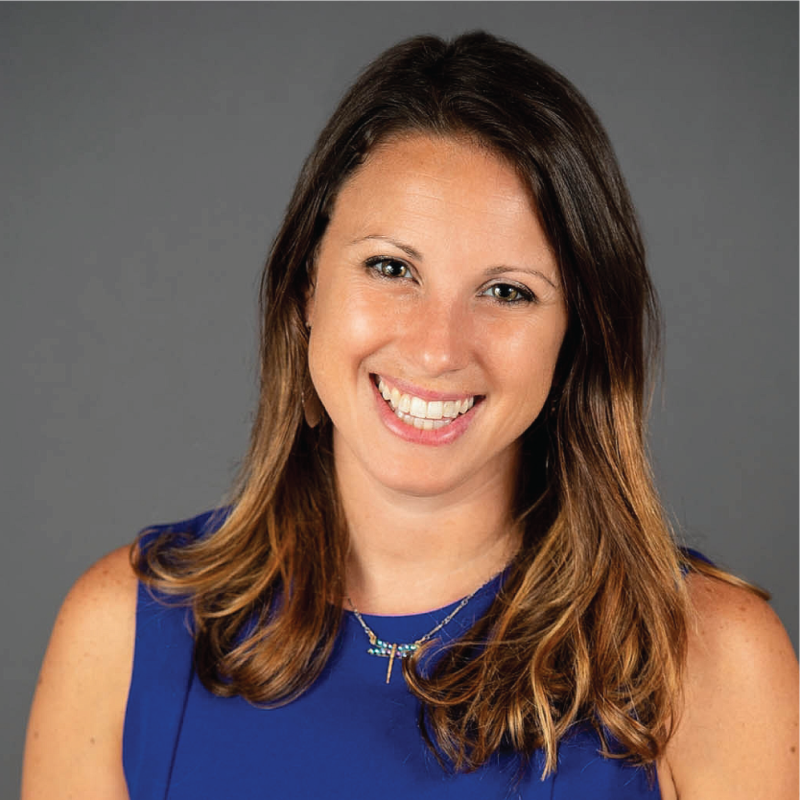 Jenny holds a Bachelors and an MBA from the University of Delaware and is certified with the National Personal Training Institute. Her lifetime passions are fitness, cooking and music. She enjoys spending time with her husband and five kids, hiking, playing games and listening to live music. 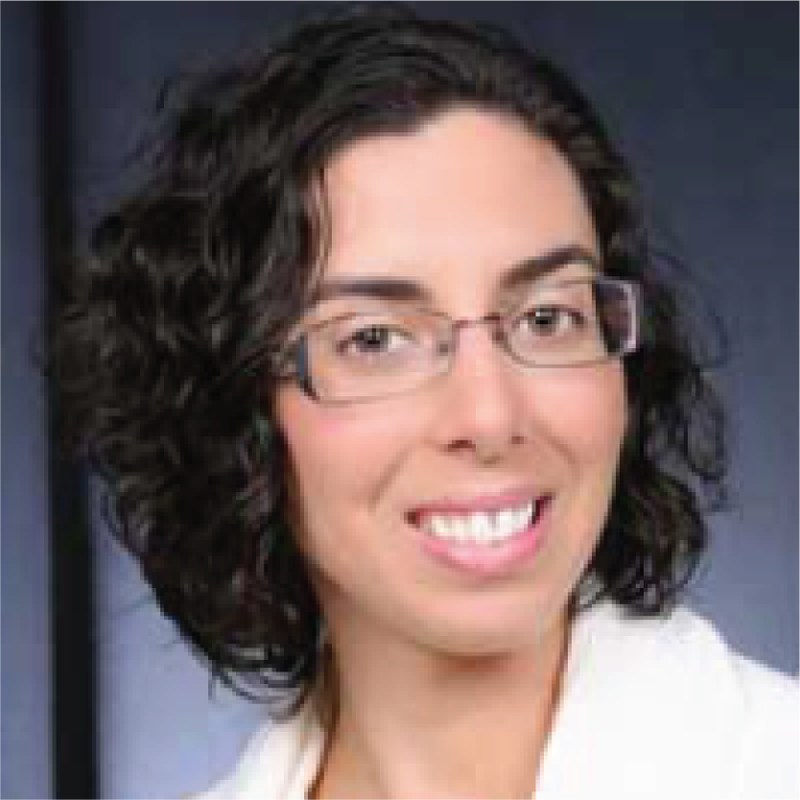 Dr. Adams is an advocate for excellence in women’s digestive care and has a special interest in the early diagnosis and treatment of colon cancer. 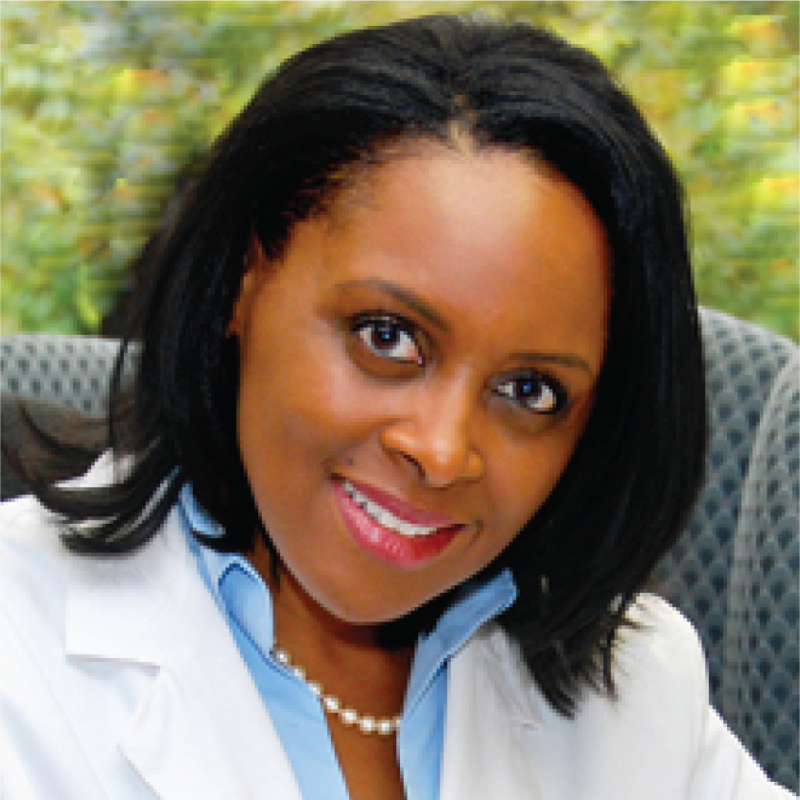 Over the past 20 years, Dr. Adams has been routinely recognized by her peers as a “Top Doctor” in the DC Metro Area. She is a member of the Washington D.C. Advisory Board of the Crohn’s and Colitis Foundation and serves as the Chairperson of the ASGE’s Diversity Committee. 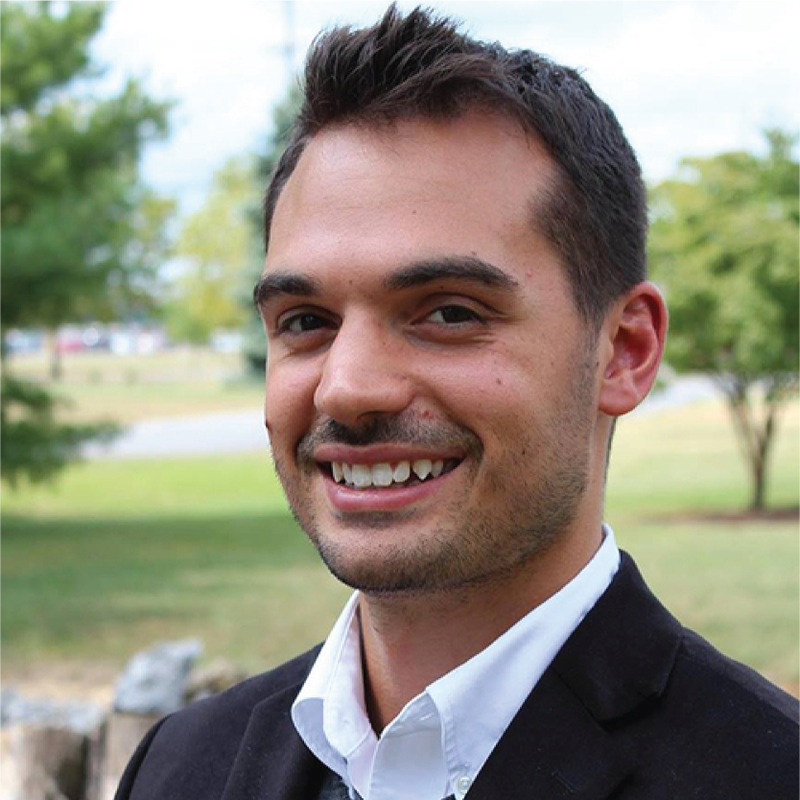 Samuel Choura is a Licensed Professional Counselor, Integrative Life Coach, and Clinical Hypnotherapist. His primary focus is helping treat addiction issues, men’s issues, anxiety and depression. Samuel operates with the simple philosophy that past events result in the development of negative core beliefs which create uncomfortable emotions which then manifest as unhelpful coping mechanisms. He brings a wealth of unique experience and education in mind-body interventions including clinical hypnosis, mindfulness training, integrative nutrition principles, tai chi instruction, and EMDR. Samuel is beginning early study of a revolutionary trauma treatment approach: Comprehensive Resource Model. He wants to help facilitate immediate and effective change with each and every client, while also holding space for the discovery of what truly makes life worth living. Jill has a Master of Science degree in Human Nutrition and has been practicing as a functional medicine nutritionist since 2011. She is dedicated to helping people improve their health from a holistic perspective while taking into account each person’s unique needs. 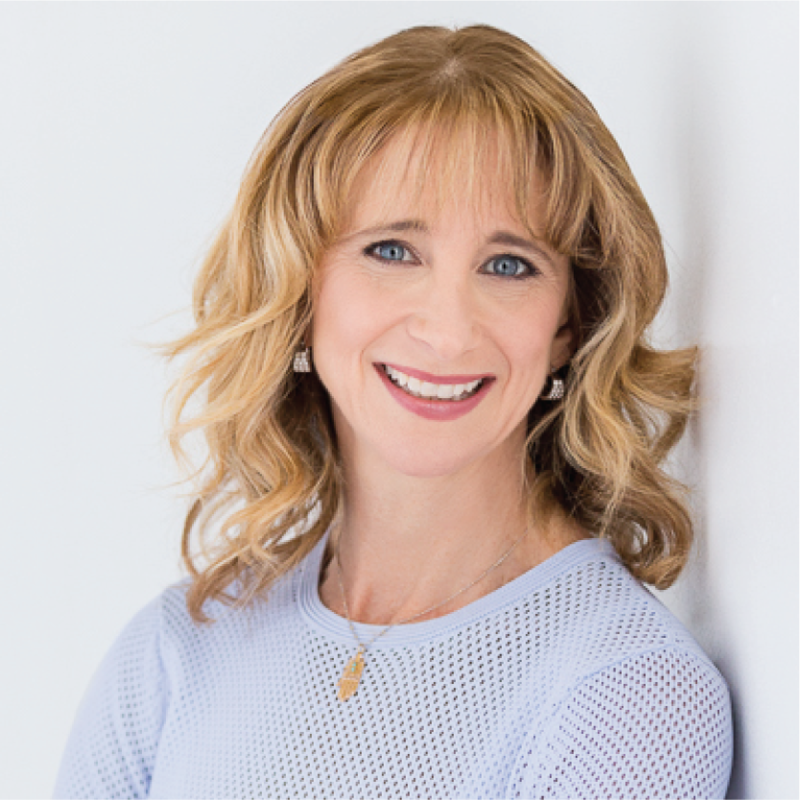 From her background in functional nutrition, Jill has worked with a wide variety of conditions and is experienced in many different dietary interventions. She combines science-backed knowledge with compassion to help people find a way of eating and living that will bring out the best in them. Jill has developed a lifestyle change method called Casual Control™. Casual Control™ is an 8 step process that helps clients to achieve their goals in a systematic way by solidifying one new habit at a time. These changes become sustainable and enjoyable. When clients follow this process they are able to align their habits with their best intentions. Jill specializes in weight loss, metabolic syndrome, improving fitness performance, and overall health optimization. Jill is passionate about helping people achieve their dreams. She believes that we CAN have it all; health, happiness, passion, love, fun, creativity, and whatever else we desire! September 11, 2001, I was sitting at my desk in Houston, TX. Like the rest of the world, I watched in horror the tragedy of the Twin Towers. Then came the panic: my firm, Aon, occupied the top 10 floors of the second World Trade Center, the South Tower. My international leadership were in a special meeting on the 103rd floor. Their experience of getting out – or not – sent me into my own tailspin. My way out was a lot of therapy and exploration of spiritual principals that lead to the dawning awareness of my own intuitive gifts, including clairsentience, or empathy. I felt I was in the tower with my friends. I had to learn how to separate their experience from me. I turned to therapy and eventually to Qabalah, the sacred study of the Tree of Life. Qabalah is a defined framework for all life experiences. I found tremendous comfort in understanding that there is a clear process that could help me put a context around the tremendous horrors – and also the blessings – that we all either witness or experience. The first time I traveled the Tree, I was tasked with manifesting something extraordinary. As fate would have it, my client at the time had the logistics contract supporting the troops going into Iraq. This invasion was the US response to the events of September 11. I chose to create a one-of-a-kind program for this client in order to support their unique exposures and I did so living the incremental steps of the Tree of Life. The results were incredible. Within 5 months, my program generated over $7 million of pure profit. There was absolutely no denying the power of these sacred principals. I had the proof. Since then, I have created a variety of programs around Qabalah, including Qabalah for Manifesting, Qabalah for Becoming One with Spirit and Qabalah for Owning Your Power. Studying Qabalah is also living Qabalah – we live what we learn. This program is especially interesting for those who enjoy an intellectual pursuit of spiritual principals. Join me if this resonates for you! I invite all who are inspired to explore this creative process to connect with me in my Facebook group: Inner LabyrinthsTM and email me: dobsonsrock@gmail.com to receive information about upcoming events. 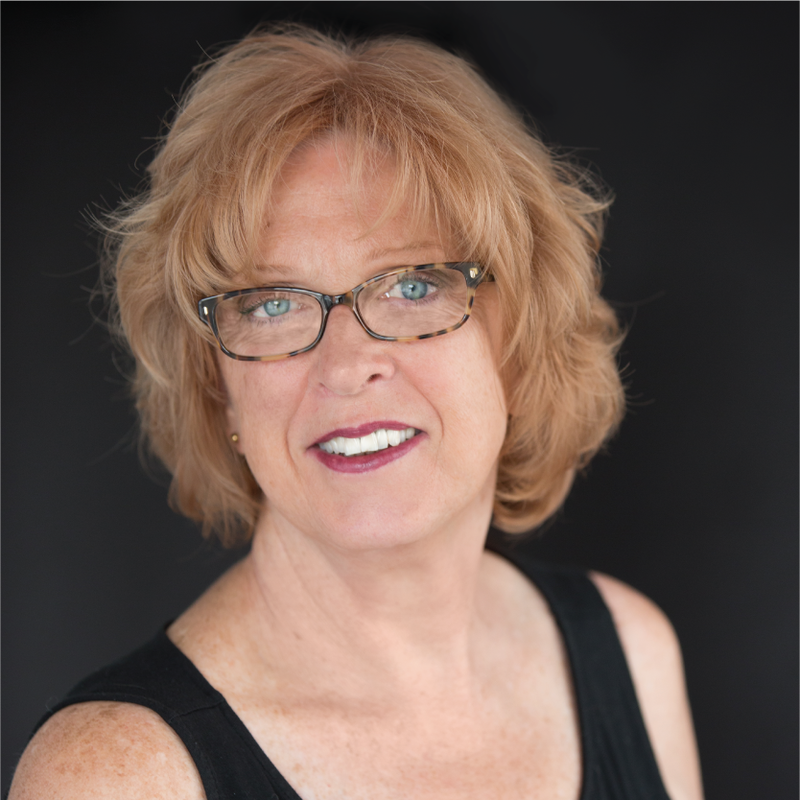 Annette Eccles is the owner of Knot Your Ordinary Bodywork where she specializes in Craniosacral/myofascial Therapy coupled with Emotional Release Therapy. Early on in her, now 20+ year, career as a craniosacral therapist, she realized there was more to eliminating pain than chasing symptoms and more to alleviating stress than changing a person’s external environment. Annette facilitates her client’s in creating an internal environment conducive to healing itself. She helps the body to learn to regulate it’s Central Nervous System and release stored emotions from the muscle memories of life. She has learned over the years, that the body does not lie. Our conscious critical mind, as well as our physical bodies, learn how to compensate in order to cope through this journey of life. When given the opportunity the physical body will reveal the true path it has experienced and the belief statements it has constructed. Releasing the memories allows the tissues of the body and the psyche to unravel and return to its happy, productive form. Annette received her Craniosacral and Emotional Release Therapy training from The Upledger Institute. Later while working in connection with The Alternative Medicine Clinic at the University of Arizona created by Dr. Andrew Weil, she found herself surrounded by the current epidemic of those suffering chronic pain, illness and unrelenting stress. At this point Annette returned to college to complete a degree in Medical Massage so she could more fully understand what her clients were experiencing and learn how to coordinate work with either their doctors or their psychologists. She now shares those skills while residing and works in Aldie, VA. When not working you can find Annette out running the streets or numerous trails of Loudoun County as she trains for her other passion in life, running marathons. She is the mother of five sons, who have brought five daughters-in-law and 13 grandchildren into her busy and fabulous life. I was born on a dairy farm in Upstate New York, and have incorporated the important values that I learned during my childhood in my life, raising 3 children, developing friendships and caring for others. My education is in accounting, but my passion is alternative medicine. I have been studying herbs and nutrition for the last 30 years. I have studied under Christopher Hobbs, Michael Murray ND, Deepak Chopra, Andrew Weil, MD, and Ric Scalzo and have attended many classes at Bastyr University over the years; all well-known professional and institutions from the alternative medicine industry. I have had articles in Vitamin Retailer a trade magazine for the health food industry, I have sat on local health panels, and Healthy By Nature has repeatedly been voted best health food store in Leesburg and Loudoun County. My Great Aunt Carrie was the first woman doctor in my area of Upstate New York and I like to think she was nothing more than an herbalist with a license to use a scalpel, so I’m following in her footsteps minus the scalpel. I opened Healthy By Nature in 1996, caring for the Leesburg and Loudoun County residents for over 23 years. I share my knowledge freely in the hopes that those who want to take responsibility for their health will be provided with actuate information. 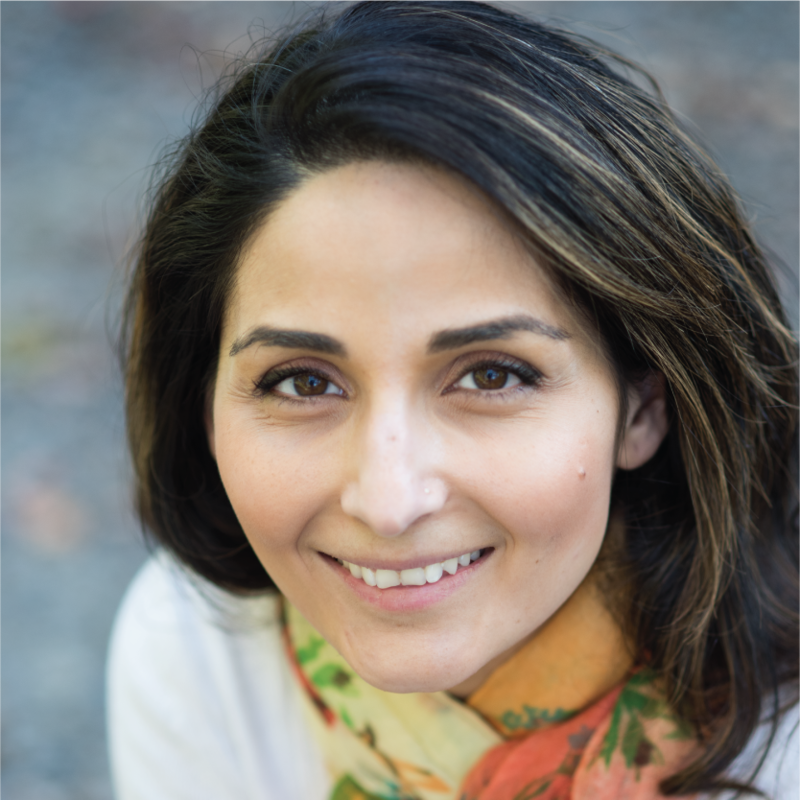 Mina Fies is known as the “Zen Remodeler” because she helps others connect with (and better understand) how their homes and offices are either helping, or hindering, their own personal and professional growth. As an International Speaker, Intuitive Life Coach, and Founder of Synergy Design & Construction, Mina uses Feng Shui and other energetic modalities to help others untangle their mental, emotional and physical blocks, to feel at home in their home and live their best lives. Her work has been featured on HGTV, NPR, BBC, Shape and Disney magazines and other national, local, and online media outlets. 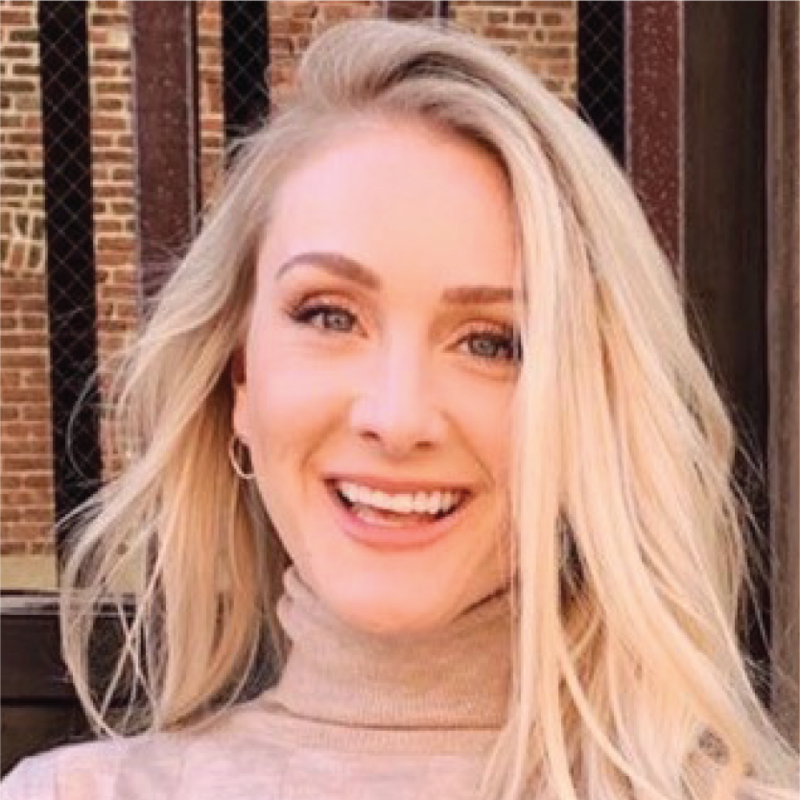 A native Washingtonian, Ashley Forbes completed her 4 year graduate program at AOMA Graduate School of Integrative Medicine in Austin, Texas. This comprehensive medical program focused on acupuncture, herbal medicine, nutrition and biomedicine. Her undergraduate degree in Psychology was a great foundation to shape her knowledge as an Acupuncturist. Ashley is licensed by the State of Virginia Acupuncture Board to practice Acupuncture and Herbal Medicine. Ashley has extensive experience treating chronic and acute pain, migraines and other neurological conditions, pre and post-operative pain management, addiction, anxiety and stress, depression, insomnia, and women’s health and wellness – including fertility, perinatal, postpartum, and menopause support. Ashley approaches her treatments to include more than just the acupuncture. She values the choices that patients make in their homes and daily lives to include diet, emotional well-being and exercise. Jen Gerasimas is a former registered nurse, master personal trainer, nutrition coach, owner of 7Core Fitness, and founder of Warrior Approach. She began studying the body over 20 years ago as she obtained a Bachelors of Science in Nursing from the University of Alabama in Huntsville. Although she enjoyed providing her patients with optimal care and educating them about how the body works, Jen knew she wanted to do something that would help people get healthy enough to stay out of the hospital. Her own healthy eating and fitness struggles led her to her calling and passion. Her nursing background has been just the foundation Jen needed to really understand how our complex bodies work and the impact exercise and nutrition have on overall body performance. From then on, she has relentlessly pursued avenues to increase her understanding and knowledge of how our bodies work and what is needed to make the best self possible. After working for a top-notch, high-end fitness facility as a trainer and manager, Jen left to start her own business, 7Core Fitness, where she works with individuals to help them move better and become their strongest selves. As a trainer, she specializes in corrective exercises and clients with joint and medical issues. Working with people to create sustainable nutrition, fitness, and other lifestyle habits led her to the creation of Warrior Approach. A simple system helping people who desire a healthy life but struggle with starting and maintaining good habits. The goal is to help guide people to make the personalized and specific changes they want. Jen resides in Vienna, VA, right out Tysons Corner. Her other passions include spending time with her husband and daughter, cooking, and getting outdoors. By integrating both Naturopathic and Chinese medicine Sarah strives for excellence in providing the best care possible to each patient, acting as a partner on the path to optimal health while honoring the basic principles of natural medicine. Sarah takes time to listen to the whole story, answer questions and educate. She helps to uncover the underlying causes of imbalance and offers safe and effective individualized, natural treatments including clinical nutrition, homeopathy, botanical medicine, acupuncture, and lifestyle counseling. 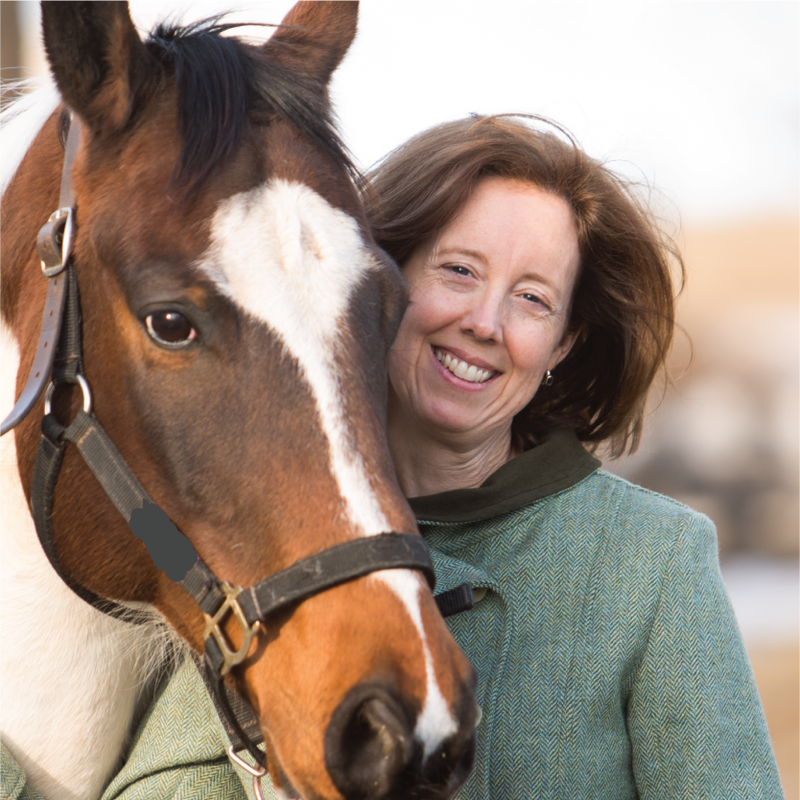 Allison Goldfarb is the Founder of North Light Coaching, LLC, a therapeutic practice specializing in the Equine Gestalt Coaching Method®. Allison and her coaching partners, Charlie & Hobbs (each sporting four feet and a very soft muzzle), serve their clients in the barn and pastures of Ohana Equestrian Preserve, rather than in an office setting. Allison specializes in helping teens, adults, couples, and families resolve the unfinished emotional business of life so that they may design a positive future. NLC clients are transforming depression, anxiety, grief and loss, developmental and acute trauma, and relationship conflicts. Allison is a gradate of Dartmouth College (B.A., Biology and Environmental Studies, 1993) and Touched by a Horse, Inc., a private organization that provides intensive training and certification in the Equine Gestalt Coaching Method® which combines professional coaching, facilitation, Gestalt psychology, somatics, energy work, equine behavior, and the language of Equus. She is also a Professional Association of Therapeutic Horsemanship (PATH Int’l) certified therapeutic horseback riding instructor, and a Level II Reiki practitioner (Usui lineage). She serves on the Ethics Board of the Equine Gestalt Coaching Association and has been a presenter at educational conferences within the therapeutic riding community. Her first career was in pharmaceutical and medical device scientific development and regulatory affairs. In 2014, she retired from that field to focus on equine facilitated healing full time. Allison’s top values are peace and integrity. Her EGCM practice allows her to live those freely every day as she stands in support of and exploration with her clients while they find their own greatest wisdom and internal peace. 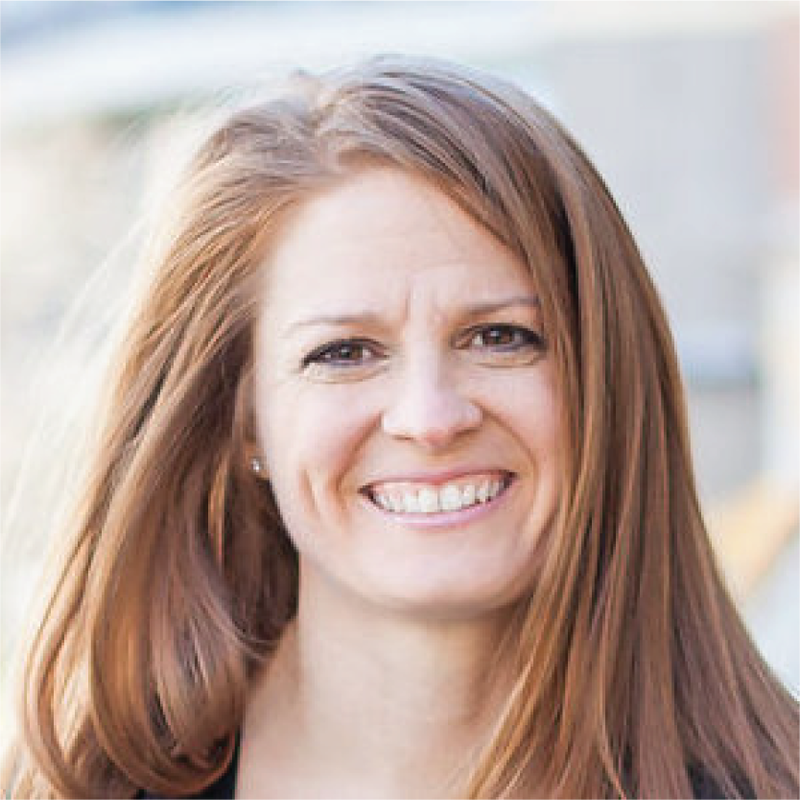 A believer in CANI (constant and never ending improvement), Allison enjoys ongoing continuing education in trauma healing and Gestalt practice. When not at the barn, Allison likes reading, gardening, cooking and spending time in New England with her family, hiking, paddle boarding and enjoying lake time. She lives in Fairfax county with her husband and children, their dog, and a very aged goldfish. Dr. Kumar received her medical training at Georgetown University Medical Center in Washington D.C, University of Chicago and University of Michigan. She is board certified by the American College of Venous and Lymphatic medicine. She is a member of the American College of Physicians and the American College of Phlebology. She has extensive experience as an in-clinic specialist in venous insufficiency and in minimally invasive treatments of varicose veins. Additionally, she has authored publications that range in topics from preventative medicine to nutrition and patient satisfaction measures. Marissa Levin is a globally known 20+ year entrepreneur, speaker, columnist, & best-selling author, whose soul purpose and lifetime legacy mission is to educate, equip, & empower 100 million entrepreneurs & leaders with the skillsets and mindsets they need to reach their greatest potential. An astute strategist and mindset expert, she consciously integrates both strategy and spirituality in her work with CEOs and leaders in the commercial, government, and non-profit sectors to remove the impediments to maximum personal and organizational growth. Spirituality has been a guiding force throughout Marissa’s life. She was raised in a highly observant Jewish environment, and considered her family synagogue a second home. As the mother of two young men, ages 20 and 16, instilling a love of Judaism and strong spiritual practice in her children has been one of her most important parenting priorities. She is also a devout student of Buddhism. She consistently turns to Buddhist & Jewish principles, values, and philosophies for strength and wisdom to live life from a place of love, connection, gratitude, humility, and compassion. Extraordinary leadership requires, above all else, the emotional capacity to forge substantive, trust-based relationships, and an ability & desire to execute a vision and purpose that extends beyond a personal agenda, and improves the lives of others. Mastering these traits requires a deep connection to oneself. Our ability to effectively lead others is limited if we do not understand ourselves. Self-understanding, self-love, and self-acceptance enable us to fully step into our unique power and soul purpose, and bring all of who we are to others. Marissa believes that everyone has unique potential to positively impact the world. Sometimes, however, our momentary difficulties blur our vision, weaken our self-confidence, and impede our ability to fulfill our soul purpose. Through her “work,” Marissa helps clients create the courage, confidence, and strength to co-exist with uncertainty and setbacks and stay connected to their soul purpose, which is so important for leaders and visionaries who will always bump up against the unknown and unexpected. Connection to our soul purpose requires intentional nurturing of our mind, body, heart soul, and spirit. Buddhism defines Intention as a way to make sure our actions and lives are going in the direction we want. Intention is a continuous journey, not an end-state. Intention, however is not enough to live our most fulfilling and connected lives. In Judaism, Kavanah (Intention) is defined as directing the mind to the meaning of words uttered or acts performed. Kevah (Structure) is required to bring intention into being. 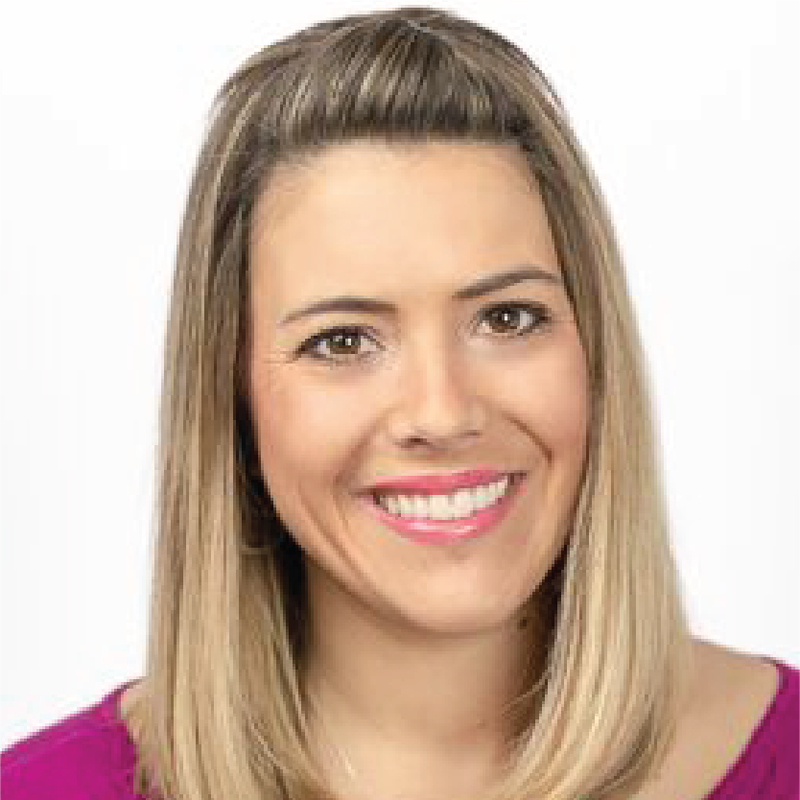 Marissa equips her clients with the skillsets, mindsets, resources, and practices to integrate Intention and Structure into their personal and professional lives, and to fully develop their mind, body, heart, and spirit. This helps them to achieve the deepest understanding of themselves, to authentically inspire and lead others, to embrace their highest value and self-worth, and empowers them to reach their highest levels of potential, purpose, connection, and joy in all aspects of their lives. Stubborn hormonal fat hit Laurie Lewis hard in 2012, causing her to suddenly gain 50 pounds. She tried everything – the old tricks that always worked – to no avail. At a particularly despondent time, a video unexpectedly popped up, which would turn the course of her life. She stayed up all night learning about Intermittent Fasting, and started that very same day in 2017. Within days, the fog lifted and she felt “like herself.” Laurie has restored her health, slender weight, and at 56-years old has been happily living an Intermittent Fasting lifestyle for nearly two years. 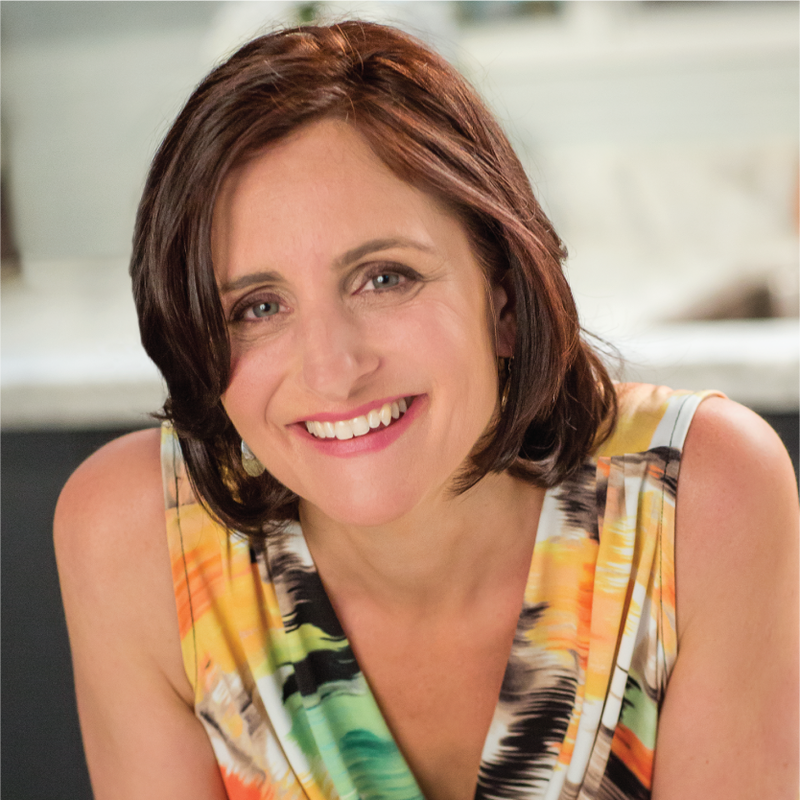 She combines her 20+ year study of nutrition (Certification from the Institute of Integrative Nutrition) with her research and practice of Intermittent Fasting to support us with a dream come true – eat the foods you love and dive into summer feeling and looking strong. 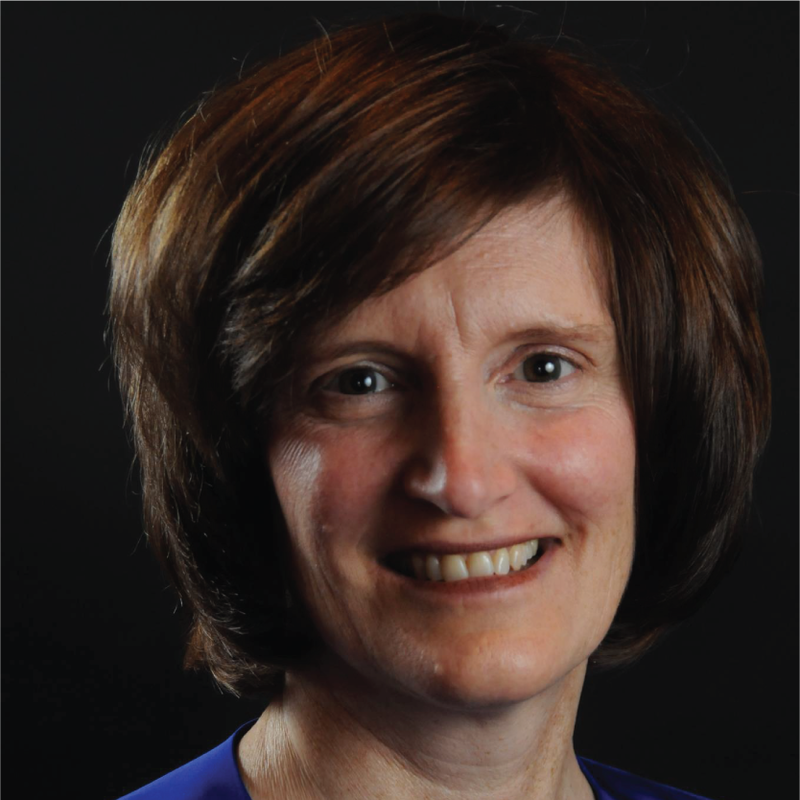 Laurie combines her keen listening and caring style with a no nonsense coaching approach. She wants you to succeed! In the beginning of her career, Jaclyn worked with Ernst & Young as an auditor and transitioned into the hospitality industry gaining hands-on experience running a high-end winery. As a recovering workaholic, she never took any time for herself, that is, until she started to get sick with Lyme. Having struggled with a debilitating Lyme disease misdiagnosis, she learned first hand that causes like stress, toxic relationships, lack of self-care and a lack of balance are often ignored. In the midst of her journey, Jaclyn began to lose everything – mentally and physically compromised, she struggled to get through everyday life. She began to live by the motto, “Wake. Pray. Conquer!”, which has helped her to overcome that adversity and now, she leads a happy, healthy and productive life – financially, professionally & personally. Her mission is to help you do the same! A change needed to happen in order to find that balance between business and life. And, this revelation prompted her to launch FreshEye Innovative Solutions. The FreshEye team strives to help alleviate the stress for business owners in balancing their books, business and life. Jaclyn also launched KeyLyme to raise Lyme disease awareness, provides resources and support to the community, as well as founded the Hope for Lyme Music Fest and co-organizes the FinishLyme 1k/5k/10k. An avid hiker and skier from Colorado, Julianne O’Dwyer experienced a catastrophic crash of her health due to several autoimmune conditions, including a hormone & thyroid imbalance, toxicity from mercury amalgam fillings, candida, Lyme disease, chronic fatigue/Epstein-Barr. And that was on top of chronic pain due to several car accidents. Through trial and error with various healthcare approaches and hundreds of supplements, Julianne learned how to heal naturally without the use of antibiotics or other medications. As a result of her triumphant return back to health, she left her corporate life to help people, especially athletes, overcome their own health challenges. As a health coach at National Integrated Health Associates, Julianne teaches clients to support their bodies with lifestyle changes, including nutrition, hydration with alkaline water, cellular rebuilding with ASEA, supplementation and detoxification techniques. Also, Julianne launched www.healthylivingwithjulianne.com and www.trekkingwithjulianne.com to help people prepare for travel adventures that are physically demanding, such as the high altitudes of Nepal and Colorado or long hikes on the Appalachian Trail. Dr. Paul received her Bachelor of Science degree in Pre-med from Union College in Schenectady, NY. It was the impersonal clinical model and a notion that patients were only a string of symptoms awaiting a diagnosis, that led her to pursue her Doctor of Chiropractic degree from Logan University in St. Louis, Mo. For the next twenty years, Dr. Paul along with her husband, an Air Force pilot, practiced wherever the Air Force sent them. This included Mississippi, California, and Texas, to name a few states. After years of moving they looked not only for a friendly community where they could raise two young children, but also a vibrant business environment to open her own practice. They fell in love with Loudoun County and Dr. Paul opened Basics First Chiropractic in 2008 in Leesburg. Over the last ten years, Basics First has grown through the strong relationships forged by Dr. Paul and was awarded Best Chiropractor of Loudoun in 2015. Thirty years later, Dr. Paul’s message to patients hasn’t changed…good posture, proper nutrition, sleep and exercise are the basic but necessary steps to better health! In fact, her mission is to create a ‘Doctor Mom’ in every family by teaching them simple solutions to wellness and health. Rose Price CFP® AIF®, is a partner at VLP Financial Advisors, a firm focused on holistic financial planning. As an experienced female financial advisor in a traditionally male dominated field, Rose is in the unique position to identify the areas where women have been underserved in the past and passionately works to ensure that her clients get the information and coaching they need to make smart financial decisions. As the sole breadwinner of her family, Rose fully understands the financial complexities and unique circumstances that women and their families face. She helps her clients plan and navigate their financial future, and strives to provide financial confidence, allowing them to focus on what they enjoy most, rather than their finances. 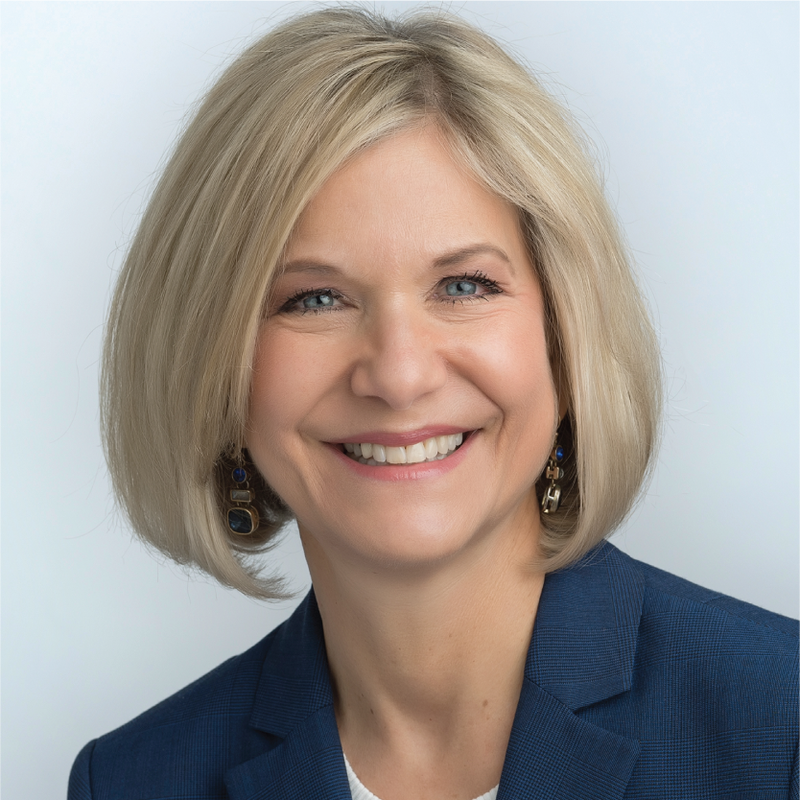 Rose also serves on the board of the local chapter of the Financial Planning Association; an organization dedicated to high standards of professional competence, ethical conduct and clear, complete disclosure. Tracey Renee McKee has a B.A. in Religious Studies, an M.A. in Elementary Education and holds certifications as a: Reiki Master, Soul Coach, Vibrational Sound Therapist, Past Life Regression Therapist, and Hypnotist. To say that she is passionate about learning, doesn’t quite cover it. As a former third grade teacher, Tracey is dedicated to fostering a love of learning and growth in others. Her years in the classroom with young children also developed her ability to help people find balance during emotional or stressful times. Her journey has been a study in spirituality and perseverance. Her struggle with Lyme disease in recent years led her to do some deep soul searching and to evaluate the path her life was on. With bittersweet emotions, she decided to leave teaching to explore her love of spiritual healing through Eastern traditions and holistic healing methods. 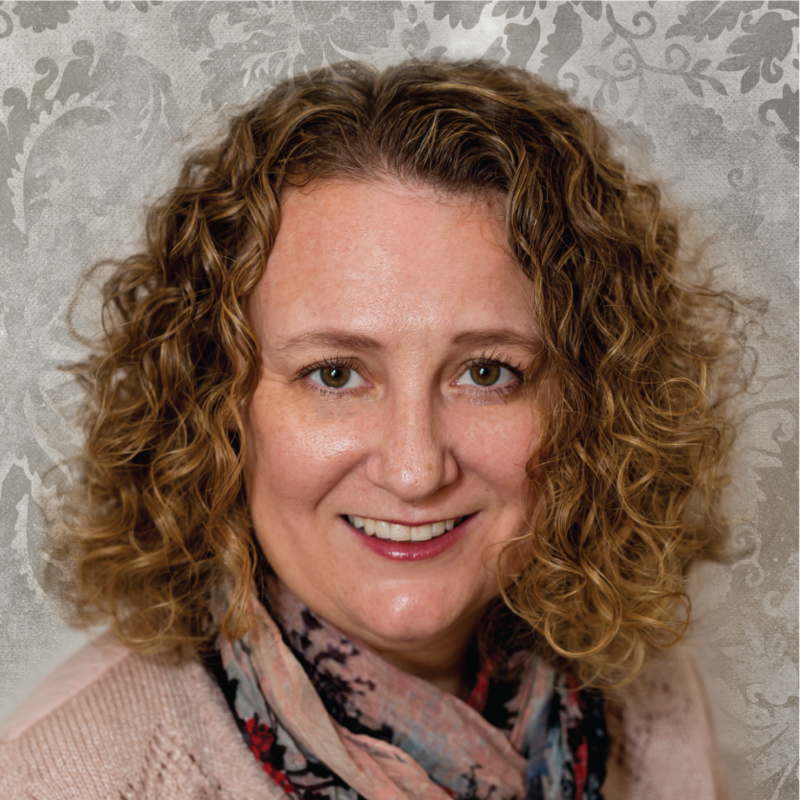 This transition found Tracey falling deeply in love with energy healing and reconnecting with her natural perceptive abilities. She remembered how to listen to her powerful intuition and use it to focus her energy and her thoughts. Finding herself in a much healthier and happier state (both physically and emotionally), her passion was sparked to empower others to start living a more mindful, balanced and engaged life. Our body, mind and spirit have the ability to heal themselves. Through the power of mindful intention and energy healing, Tracey has experienced a physical and spiritual transformation. It is now her dream to support her clients in experiencing the same benefits and harmony in their own lives. Shruti Tewari is a board certified child and adolescent psychiatrist at the Inova Kellar Center. She attended Eastern Virginia Medical School and then completed her adult residency at Thomas Jefferson University Hospital in Philadelphia. She completed her child and adolescent psychiatry fellowship at Children’s National Medical Center. Dr. Tewari sees outpatients daily at the Inova Kellar Center and has the opportunity and privilege to treat a wide variety of patients from the DC metropolitan area. She has treated multiple issues such as anxiety, depression, ADHD, mood disorders, psychosis, obsessive compulsive disorder, autism spectrum disorders, and issues around trauma and substance use. Dr. Tewari uses a mix of medication management and therapeutic skills to work with patients and parents. 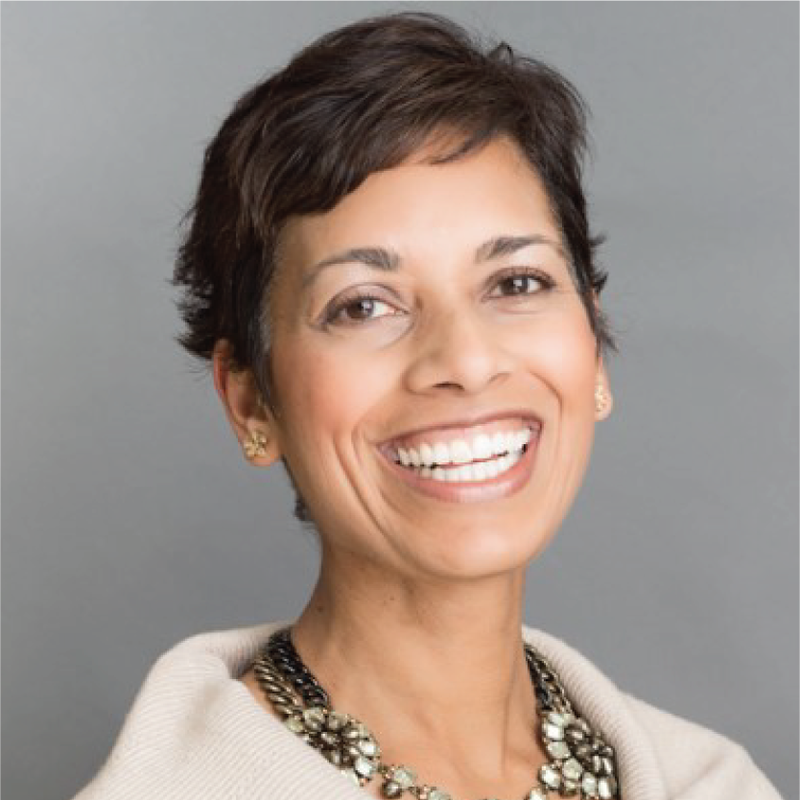 She also enjoys providing education to fellow providers and the community at large and has given talks to community physicians and counselors in America, as well as physician colleagues in India and Bermuda. 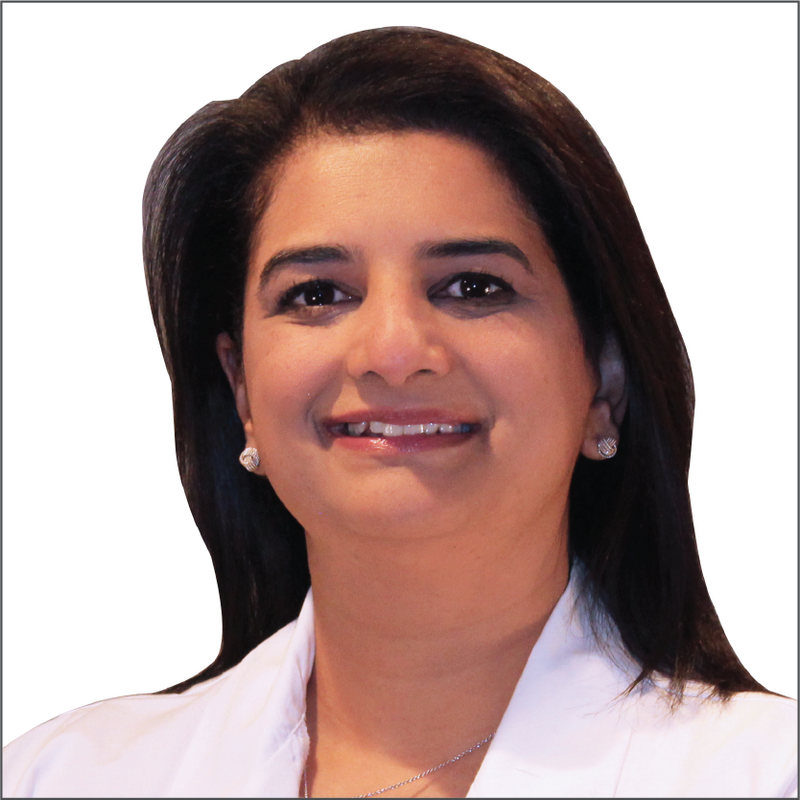 Dr. Tewari’s interests include international psychiatry, trauma and work around parenting. In her free time, she loves to spend time with her family and two young children. She also enjoys running, reading, baking and artwork. Madison is the owner of EMpower Yoga Therapy & Wellness Services, yoga with Evelyn Madison, where she offers private and group yoga therapy. Madison found yoga after years of battling her anxiety and mood disorders. Diagnosed with Obsessive Compulsive Disorder (OCD) at age eight, Madison spent her childhood and teenage years going on and off of different medications and working with various therapists. After fluctuating between intense anxiety attacks and low, deep depressive episodes during her senior year of college, Madison’s body stopped working properly and she spent a whole year investigating it, seeing over six specialists, and finding no answers. It wasn’t until she started attending regular yoga classes and trying just five minutes of meditation a day, that she started to feel better. Madison started teaching yoga techniques to other friends and community members who also suffered from anxiety. She enjoyed it so much that she decided to make a career out of it and moved to Philadelphia to pursue yoga & yoga therapy training at the YogaLife Institute. Yoga Therapy is a holistic, individualistic approach to healing where yoga practices are used to reduce stress and promote balance in the mind-body. The yoga therapist assesses the individual’s overall lifestyle to determine which yoga practices are most beneficial to support the client. The client is an active participant in their healing and is empowered and educated by the yoga therapist to create small, yet powerful shifts to create balance within the systems of the body and the mind. Madison completed her first year of yoga training and continued to see dramatic results, going off of six medications in a year. She started her wellness coaching and yoga therapy business and continued into the Comprehensive Yoga Therapy program at YogaLife a part of the International Association of Yoga Therapists. In this three year program, students learn clinical skills and how to apply yoga therapy to various diseases and populations. Madison specializes in anxiety and depression and believes all of her experiences with depression and anxiety were a gift that led her to this path as a yoga therapist. Tamara holds a bachelor’s degree in psychology from Connecticut College. 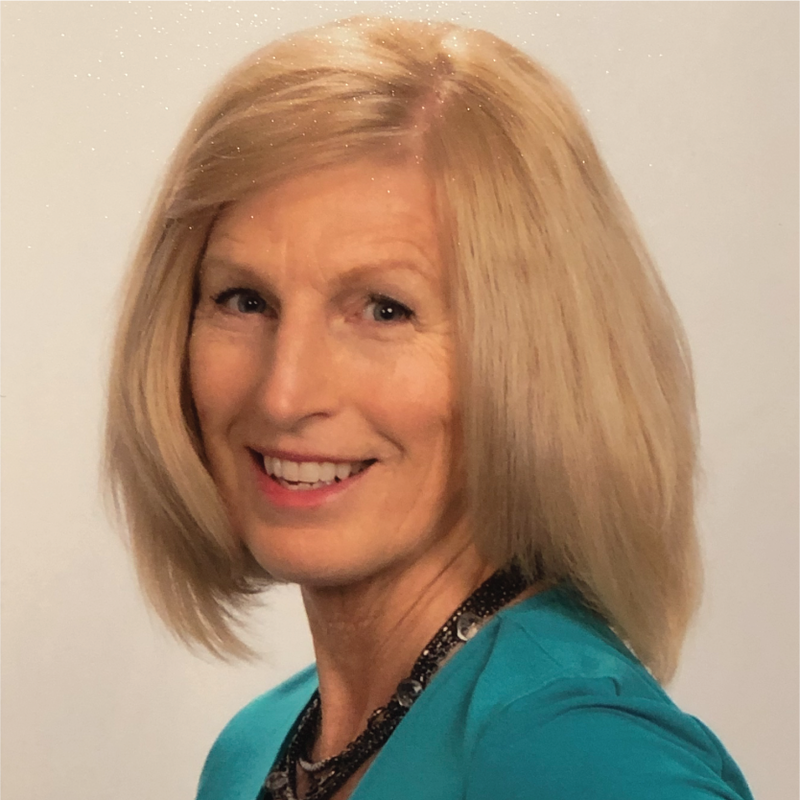 She earned a master’s degree in dance/movement therapy from Goucher College and her certification as a speaker and life mastery consultant/coach from the Life Mastery Institute. 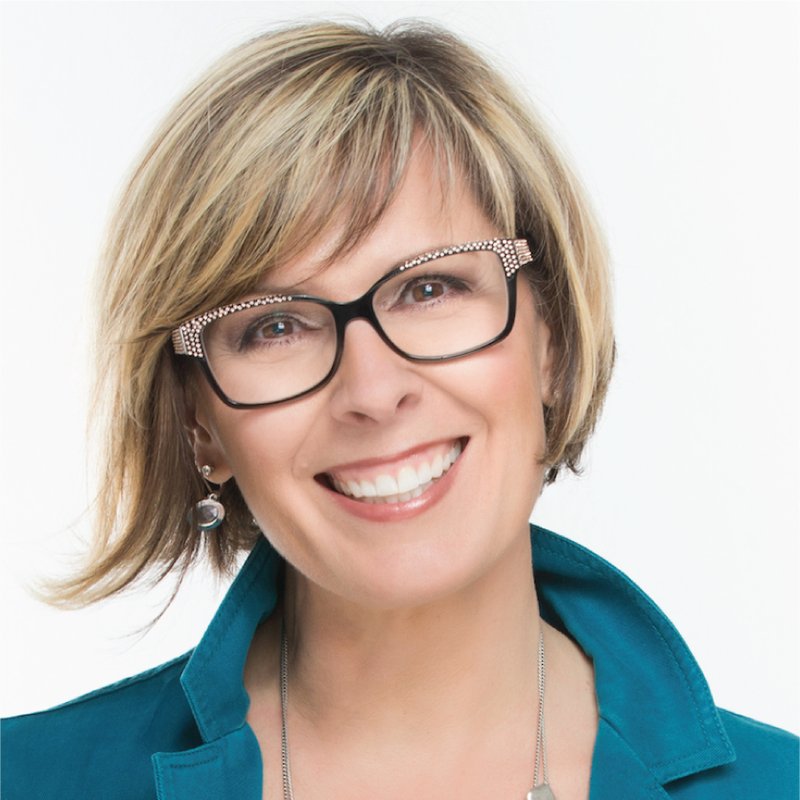 For over 30 years, Tamara has been embedded in studying and teaching personal development and success principles, in the roles of therapist, life coach, mentor and leader in a top Direct Selling company. In her spare time, Tamara enjoys all types of exercise, the cultural arts, reading the latest on neuroscience and health and wellness, and spending time with friends and family. Join our community on Facebook and you will keep up to date on speakers, upcoming events, and advice from our experts before and after the Women’s Health and Wellness Summit! eat healthy, and live the lifestyle you want for a long happy life.